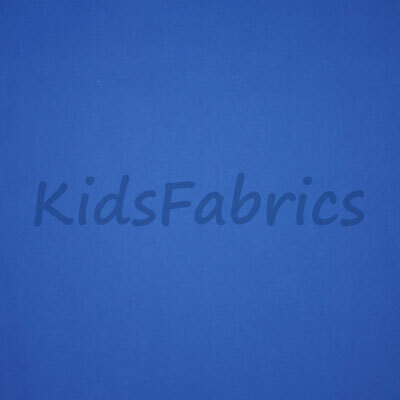 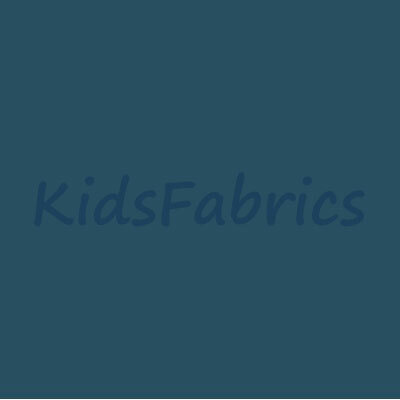 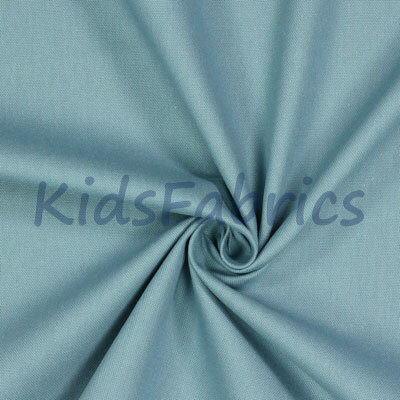 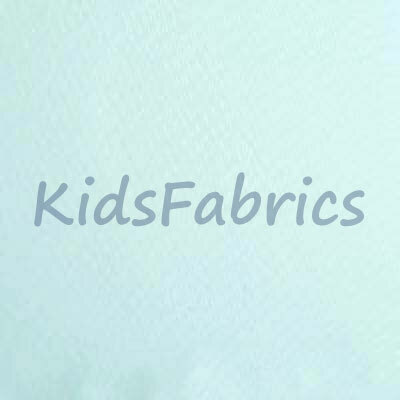 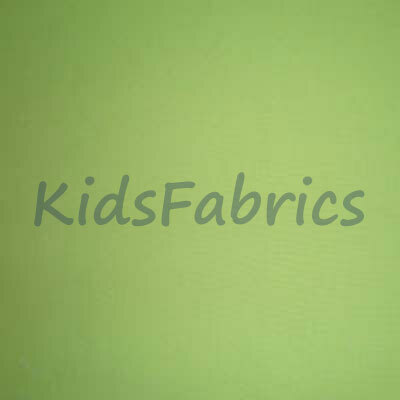 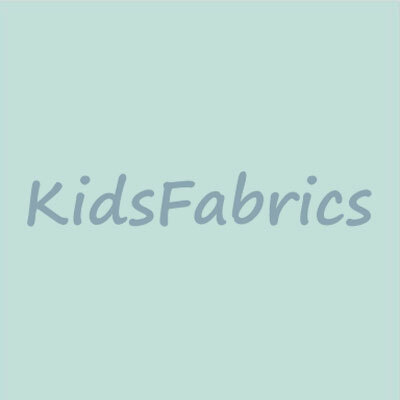 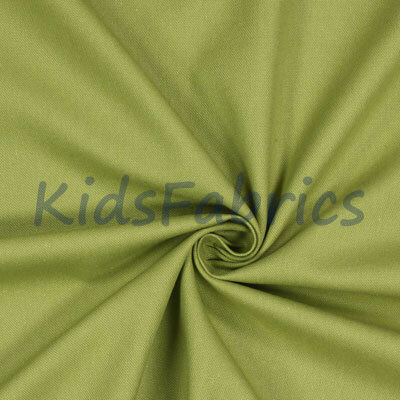 Plain panama fabrics are popular for kids curtains and as a coordinated fabric for blinds or cushions. 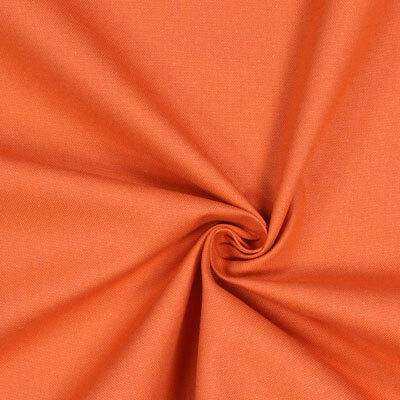 Material is unsuitable for bedding but recommended for general furnishing items. 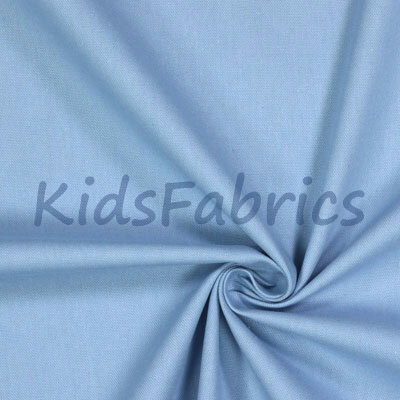 Fabrics in 100% cotton and 137 cms wide.